Running a truck business is not easy, no matter if you are an owner operator or run a company, but it is often rewarding. To make your business work on you, you have to protect your assets. In your case, it means having proper California truck insurance that will cover you in any possible situation. One of the ways to make your insurance coverage better is adding Truck Umbrella Insurance. It can be really helpful in many ways. Some situations are hard to predict but you still need to be protected if they happen. That is where umbrella insurance kicks in. Why Do You Need California Truck Umbrella Insurance? 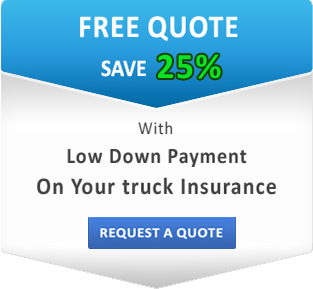 There are tons of various coverages you can include in your truck insurance. 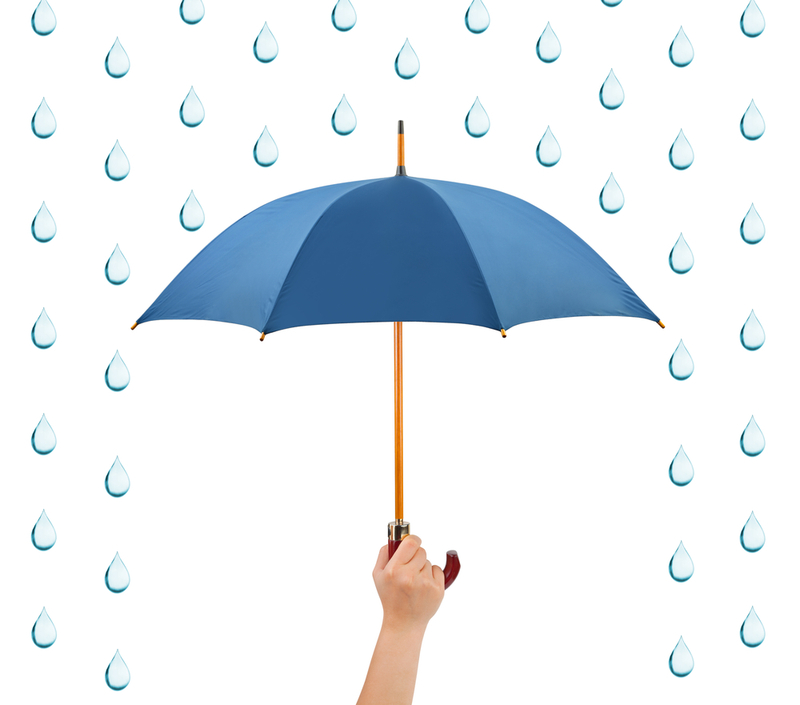 So why do you need umbrella coverage when it seems like you have taken care of it all already? Umbrella insurance is your excess liability that will cover you if you are at fault of an accident and your primary liability is not enough to cover the damage. If there’s a lawsuit against you and your main coverage cannot cover all the costs, your umbrella insurance will have your back. In trucking industry it is essential to carry this kind of coverage. If your truck is involved in an accident, the damage can be great. Not just to your vehicle, but to other vehicles involved, and also to your budget. You never know what happens on the road and what you can be held responsible for as a result. The numbers in lawsuits can go up to hundreds of thousands. Umbrella Insurance will increase the limit of your liability coverage in your main policies and cover claims that are not included. Contact SafeLine Truck Insurance and let us help you build the policy that will be perfect for you. We offer low down payments and discounts. Get a free quote today and protect your trucking business!